Kaumaya PT. 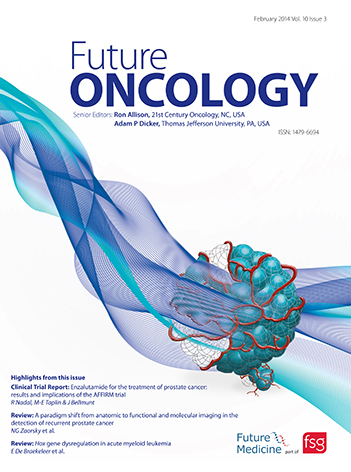 A paradigm shift: Cancer therapy with peptide-based B-cell epitopes and peptide immunotherapeutics targeting multiple solid tumor types: Emerging concepts and validation of combination immunotherapy. Hum Vaccin Immunother. 2015;11(6):1368-86. Dakappagari NK, Douglas DB, Triozzi PL, Stevens VC, Kaumaya PT. 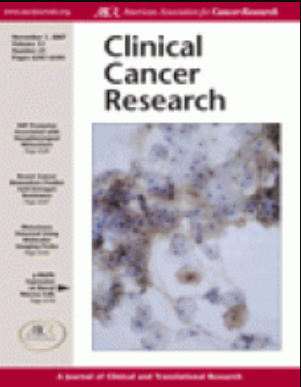 Prevention of mammary tumors with a chimeric HER-2 B-cell epitope peptide vaccine. Cancer Res. 2000;60(14):3782-9. Vicari D, Foy KC, Liotta EM, Kaumaya PTP. Engineered conformation-dependent VEGF peptide mimics are effective in inhibiting VEGF signaling pathways. 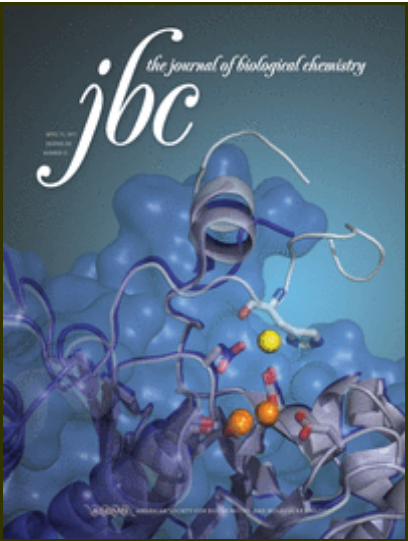 Journal of Biological Chemistry. 2011;286(15):13612-25. Miller MJ, Foy KC, Overholser JP, Nahta R, Kaumaya PTP. HER-3 peptide vaccines/mimics: Combined therapy with IGF-1R, HER-2, and HER-1 peptides induces synergistic antitumor effects against breast and pancreatic cancer cells. Oncoimmunology. 2014;3(11):e956012. Foy KC, Miller MJ, Overholser J, Donnelly SM, Nahta R, Kaumaya PTP. 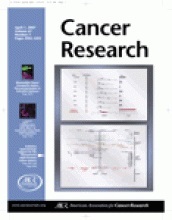 IGF-1R peptide vaccines/mimics inhibit the growth of BxPC3 and JIMT-1 cancer cells and exhibit synergistic antitumor effects with HER-1 and HER-2 peptides. Oncoimmunology. 2014;3(11):e956005. Allen SD, Garrett JT, Rawale SV, Jones AL, Phillips G, Forni G, Morris JC, Oshima RG, Kaumaya PT. Peptide vaccines of the HER-2/neu dimerization loop are effective in inhibiting mammary tumor growth in vivo. J Immunol. 2007;179(1):472-82. Kaumaya PT. Could precision-engineered peptide epitopes/vaccines be the key to a cancer cure? Future Oncol. 2011;7(7):807-10. Kaumaya PT, Foy KC. Peptide vaccines and targeting HER and VEGF proteins may offer a potentially new paradigm in cancer immunotherapy. Future Oncol. 2012;8(8):961-87. Foy KC, Liu Z, Phillips G, Miller M, Kaumaya PT. Combination treatment with HER-2 and VEGF peptide mimics induces potent anti-tumor and anti-angiogenic responses in vitro and in vivo. J Biol Chem. 2011;286(15):13626-37. Wiedermann U, C. Wiltschke, J. Jasinska, M. Kundi, R. Zurbriggen, E. Garner-Spitzer. R. Bartsch, G. Steger, H. Pehamberger, O. Scheiner, C.C. Zielinski. 2010. 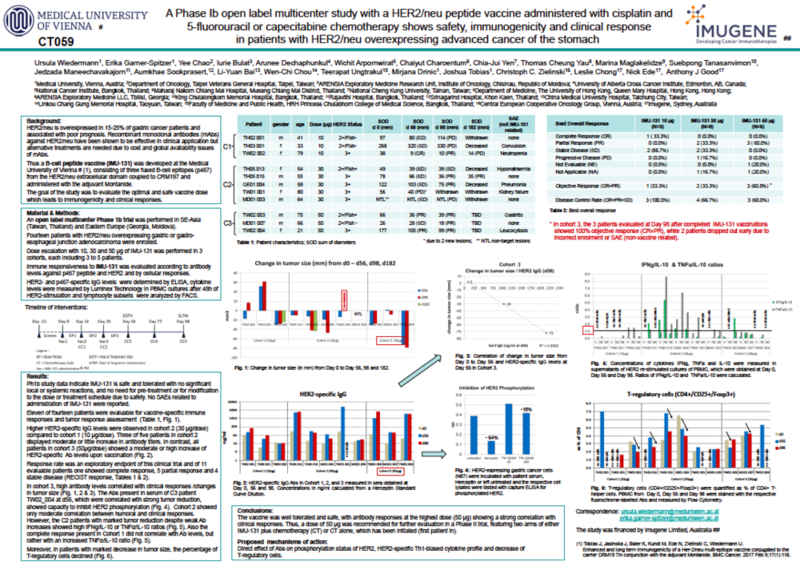 A virosomal formulated Her-2/neu multi-peptide vaccine induces Her-2/neu specific immune responses in patients with metastatic breast cancer: a phase I study. Breast Cancer Res Treat. 119 (3):673-83. Wagner S, C. Krepler, D. Allwardt, J. Latzka, S. Strommer, O. Scheiner, H. Pehamberger, U. Wiedermann, C. Hafner, and H. Breiteneder. 2008. Reduction of human melanoma tumor growth in severe combined immunodeficient mice by passive transfer of antibodies induced by a high molecular weight melanoma-associated antigen mimotope vaccine. Clin Cancer Res.;14(24):8178-83. Wagner, S.; J. Jasinska, H. Breiteneder, M. Kundi, H. Pehamberger, O. Scheiner, C. C. Zielinski, and U. Wiedermann. 2007. Delayed tumor onset and reduced tumor growth progression after immunization with a Her-2/neu multi-peptide vaccine and IL-12 in c-neu transgenic mice. Breast Cancer Res Treat. 2007 Jan 3; 106(1):29-38. Brämswig KH, Knittelfelder R, Gruber S, Untersmayr E, Riemer AB, Szalai K, Horvat R, Kammerer R, Zimmermann W, Zielinski CC, Scheiner O, Jensen-Jarolim E. Immunization with mimotopes prevents growth of carcinoembryonic antigen positive tumors in BALB/c mice. Clin Cancer Res. 2007 Nov 1;13(21):6501-8. Riemer AB, Untersmayr E, Knittelfelder R, Duschl A, Pehamberger H, Zielinski CC, Scheiner O, Jensen-Jarolim E. Active induction of tumor-specific IgE antibodies by oral mimotope vaccination. Cancer Res. 2007 Apr 1;67(7):3406-11. Hafner, C.; H. Breiteneder, S. Ferrone, C. Thallinger, S. Wagner, W. M. Schmidt, J. Jasinska, M. Kundi, K. Wolff, C. C. Zielinski, O. Scheiner, U. Wiedermann*, and H. Pehamberger. 2005. Suppression of human melanoma tumor growth in SCID mice by a human high molecular weight-melanoma associated antigen (HMW-MAA) specific monoclonal antibody. Int J Cancer, 114:426. Riemer AB, Kurz H, Klinger M, Scheiner O, Zielinski CC, Jensen-Jarolim E. Vaccination with cetuximab mimotopes and biological properties of induced anti-epidermal growth factor receptor antibodies. 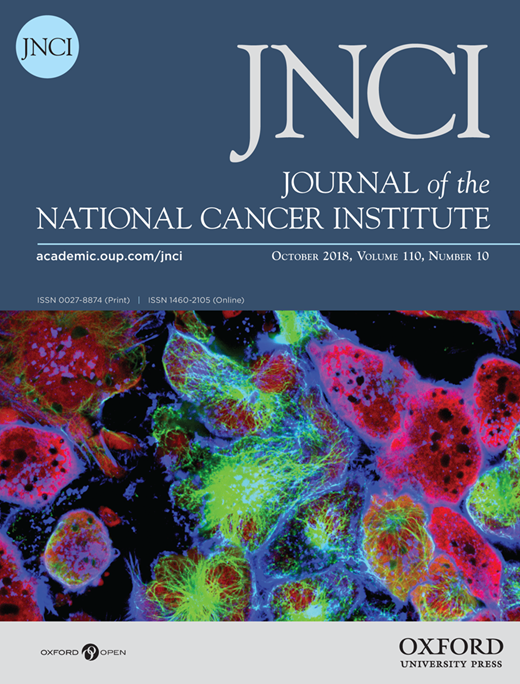 J Natl Cancer Inst. 2005 Nov 16;97(22):1663-70. Jasinska J, WagnerS, RadauerC, SedivyR, BrodowiczT, WiltschkeC, Breiteneder H, Pehamberger H, Scheiner O, WiedermannU*, Zielinski CC. Inhibition of tumor cell growth by antibodies induced after vaccination with peptides derived from the extracellular domain of Her-2/neu. Int. J. Cancer. 2003. 20; 107:976-83.